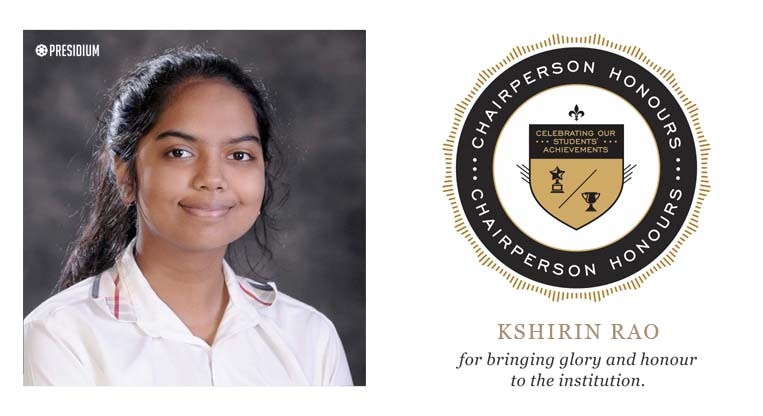 Kshirin has the potential and innate ability to conduct herself confidently and to the best of her ability. In addition she has the competency to state her point of view vociferously when it comes to proving her point of view. 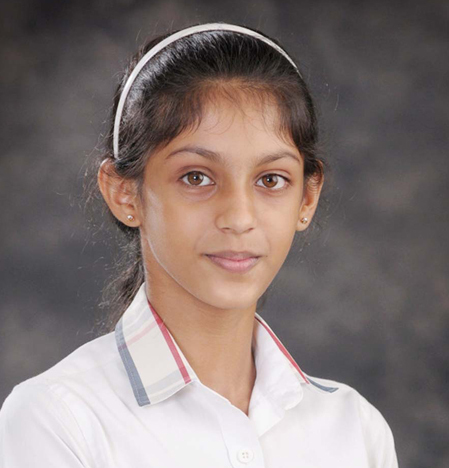 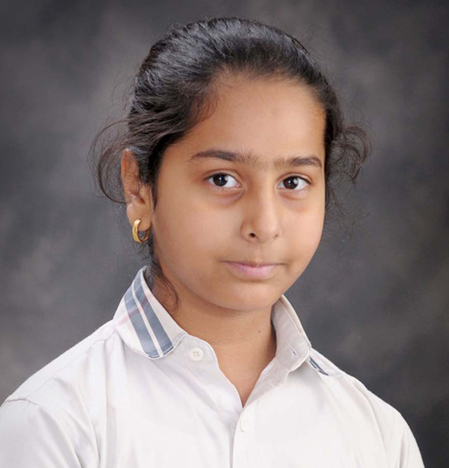 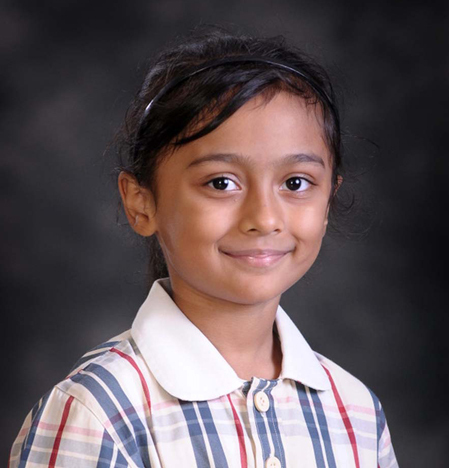 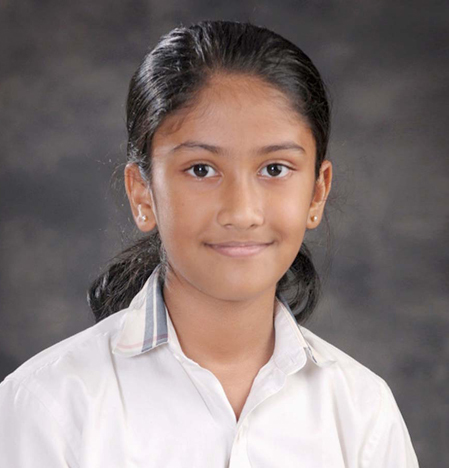 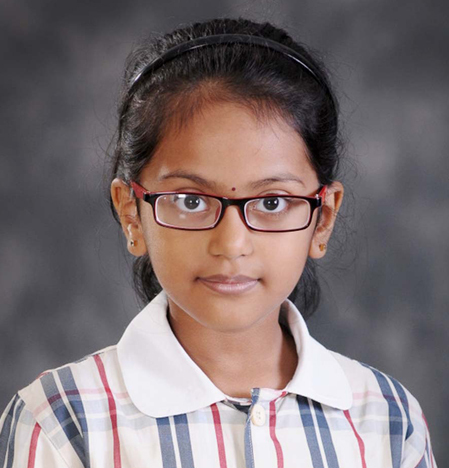 She won a gold Medal in the debate Competition at Behes Organisation conducted by Salwan Public School, Delhi. 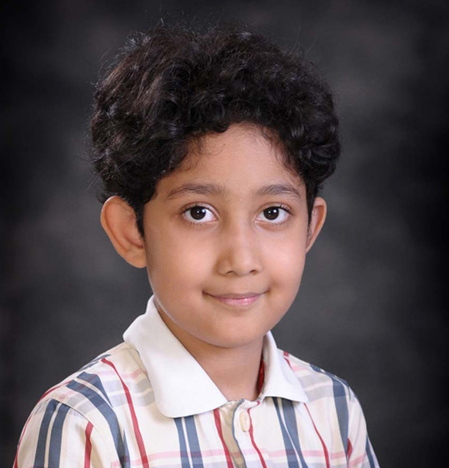 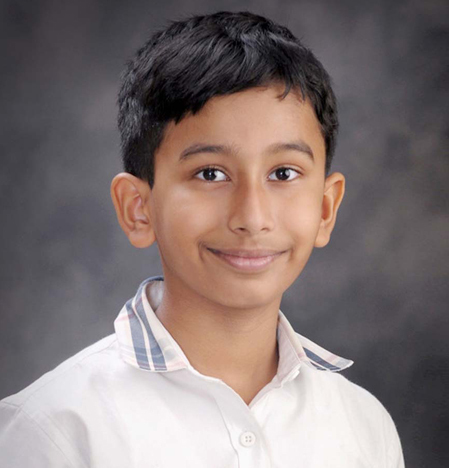 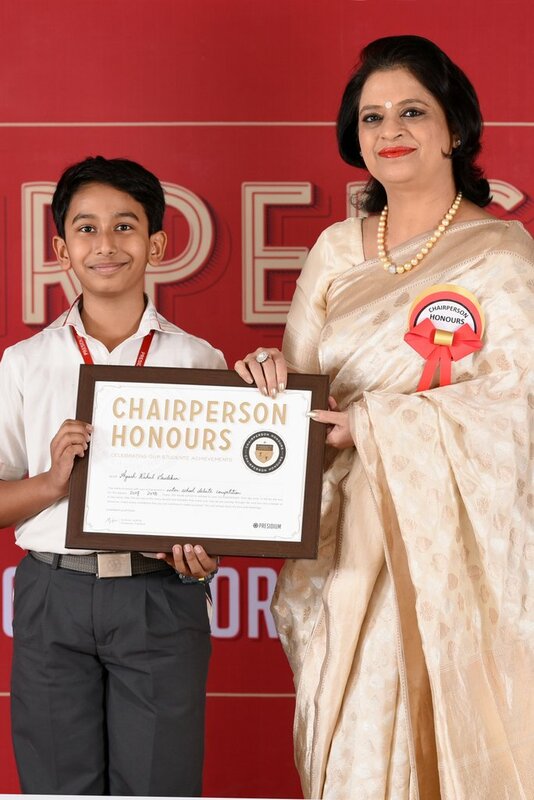 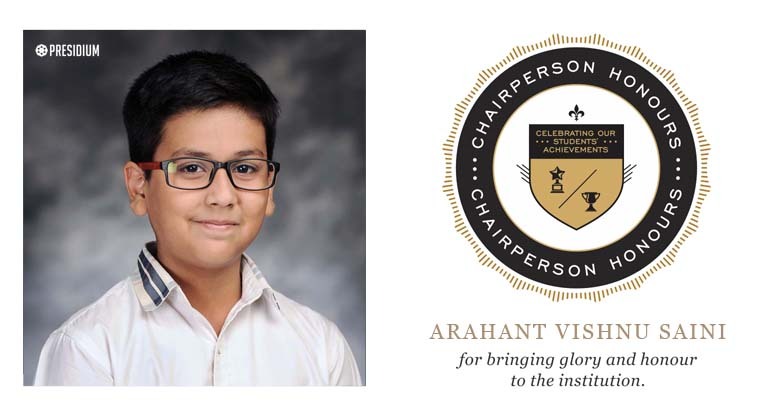 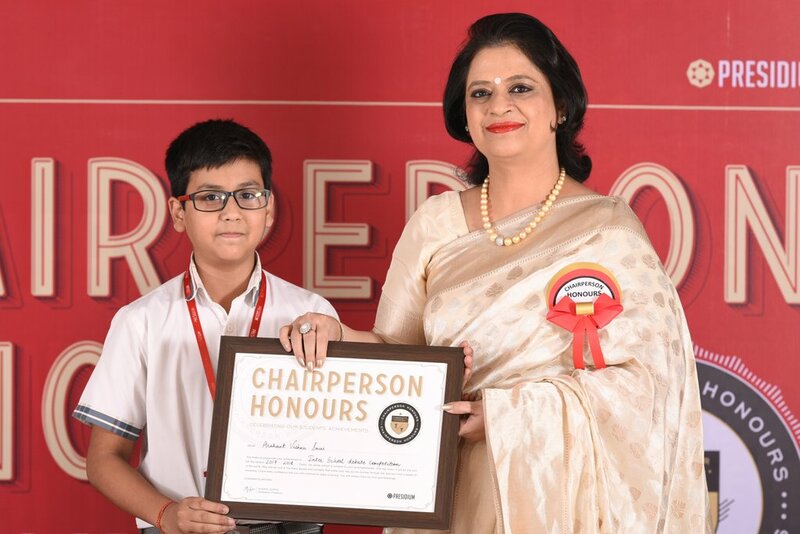 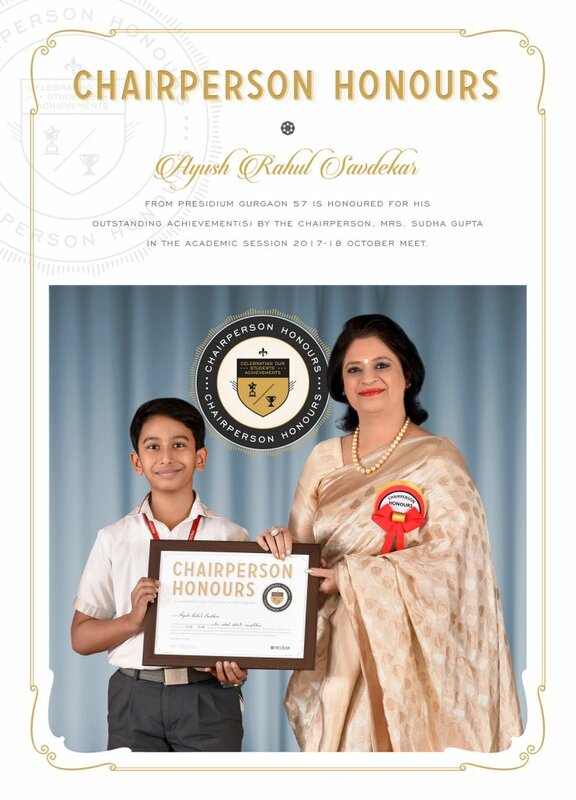 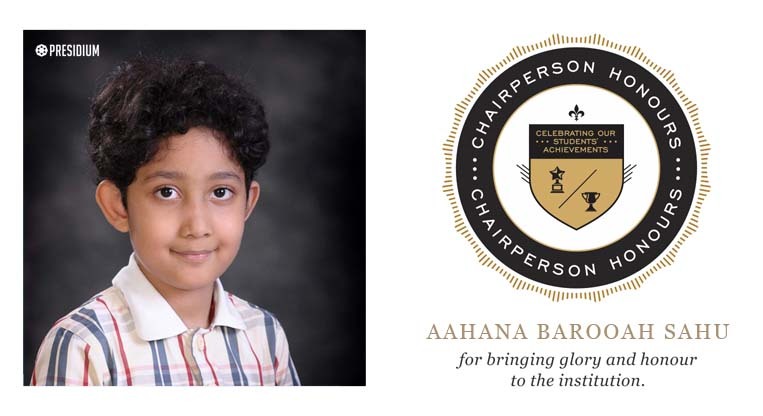 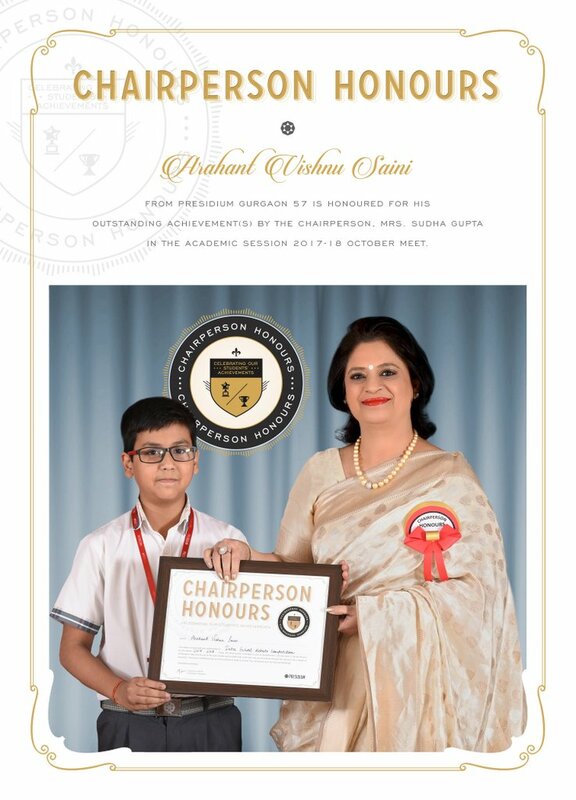 Arhant with his wide vocabulary, rational and logical thinking, he is able to influence others and has proved that he will be a professional debator. 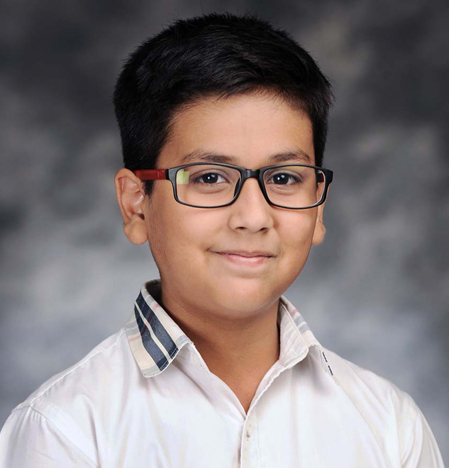 He has won a gold Medal in the debate competition at Behes Organisation conducted by Salwan Public School, Delhi. 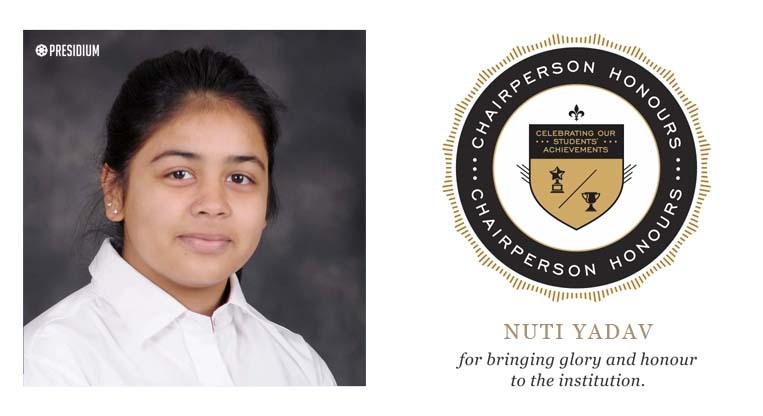 Nuti has brought home various laurels and victories in the field of debating. 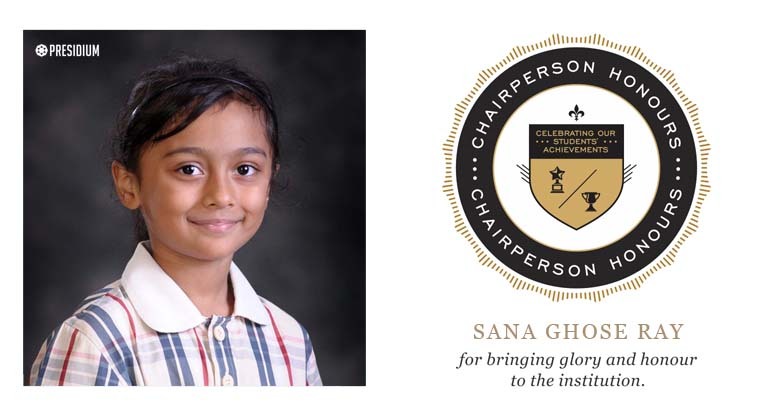 Putting across her point of view with ease and confidence comes naturally to her. 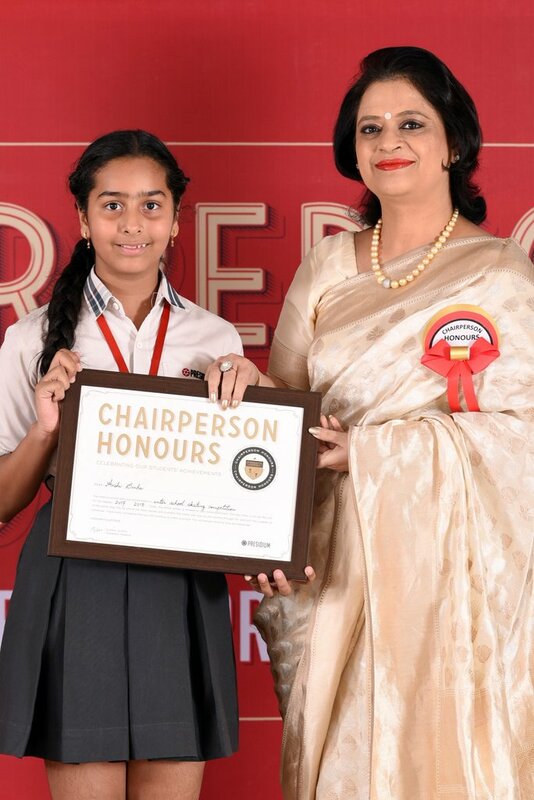 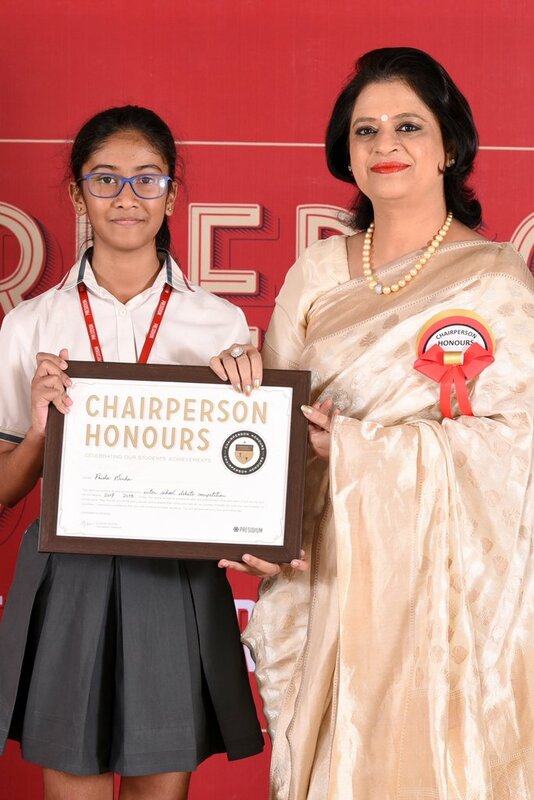 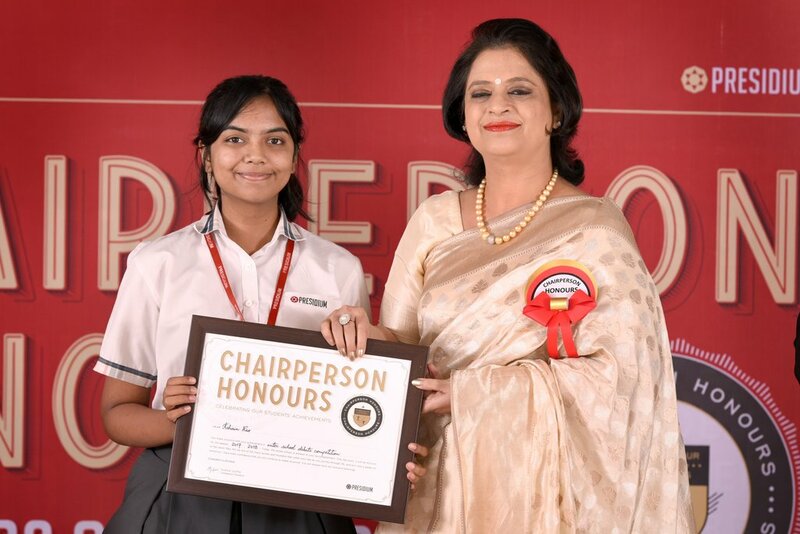 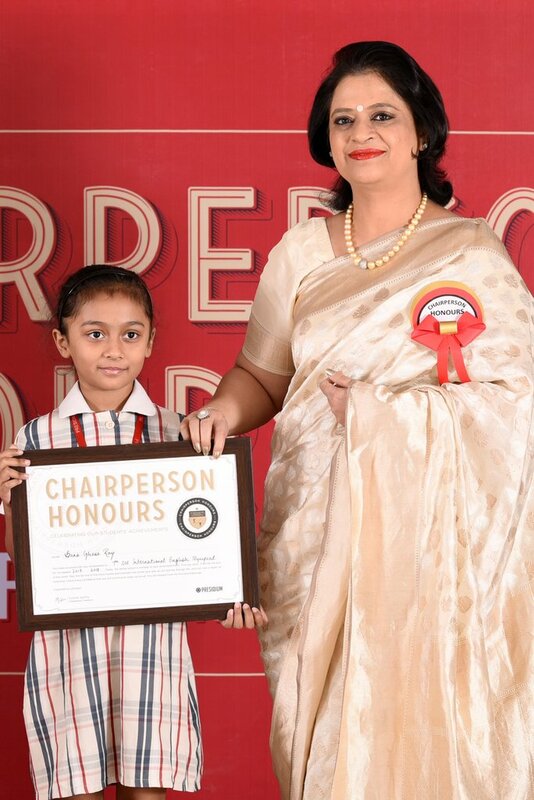 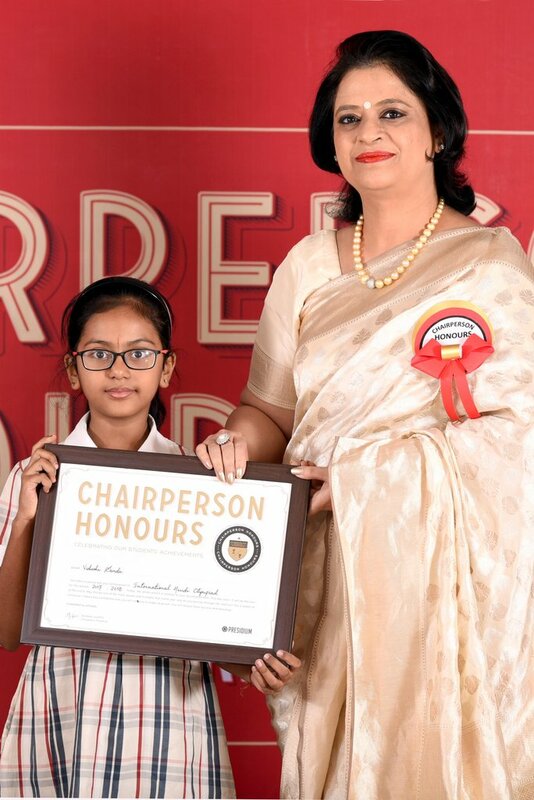 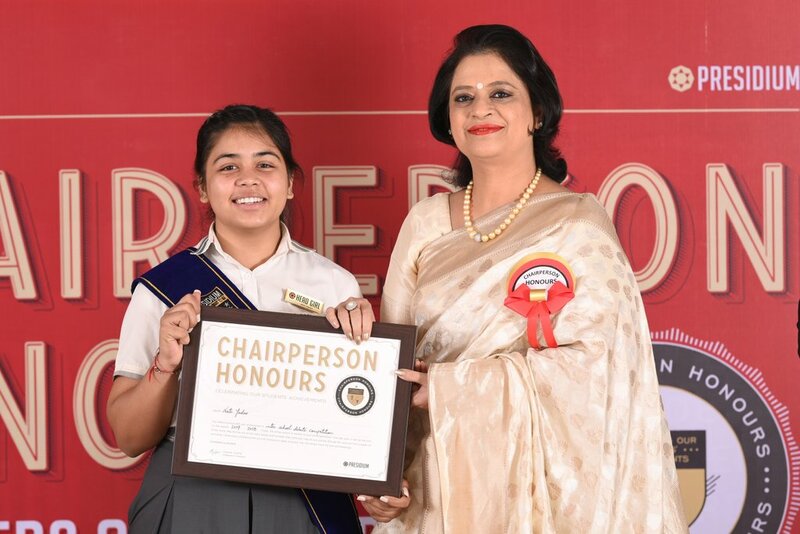 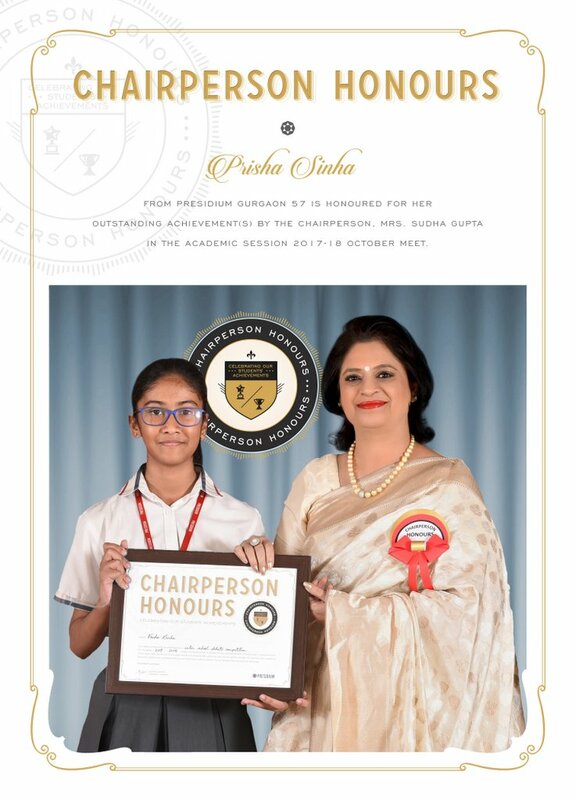 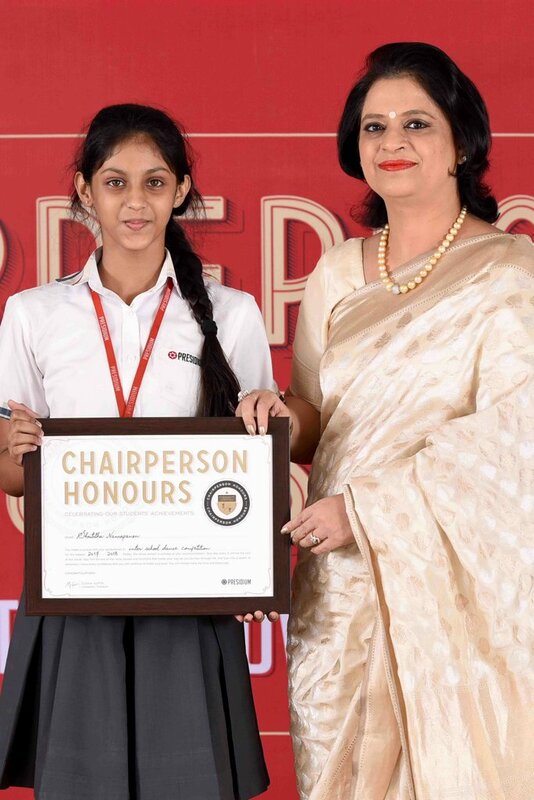 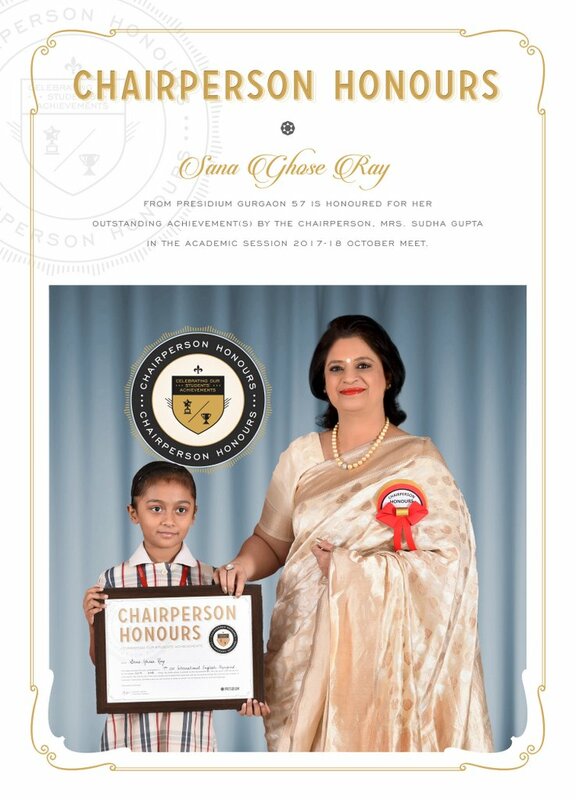 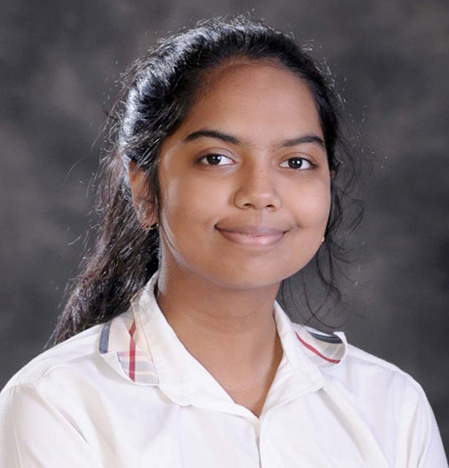 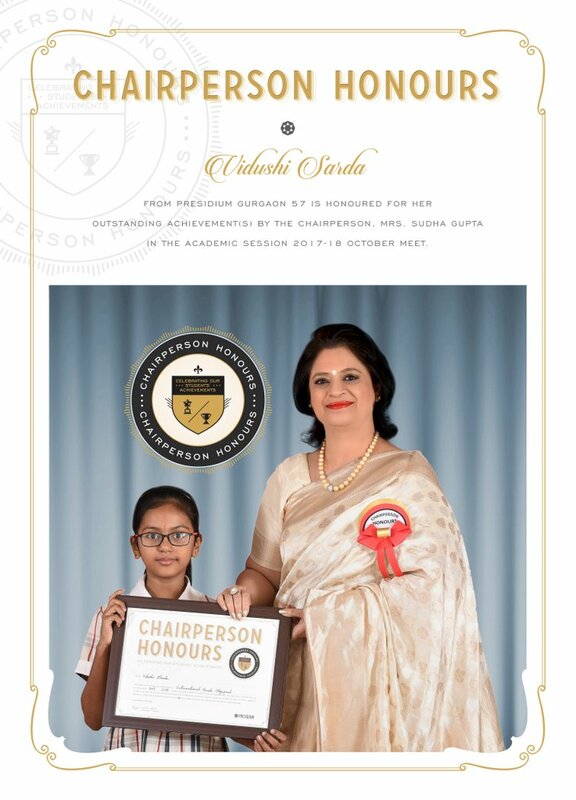 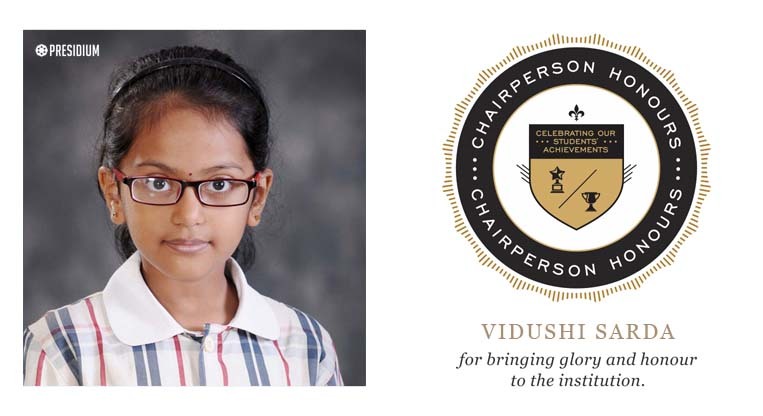 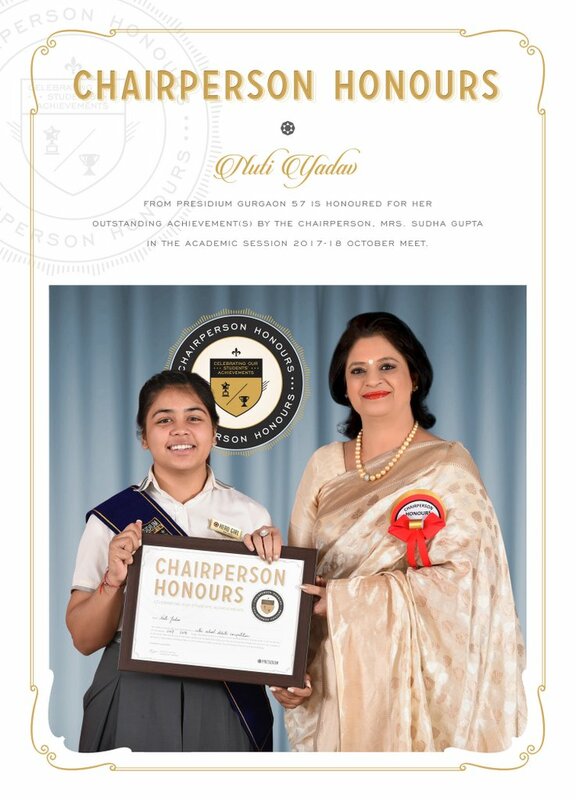 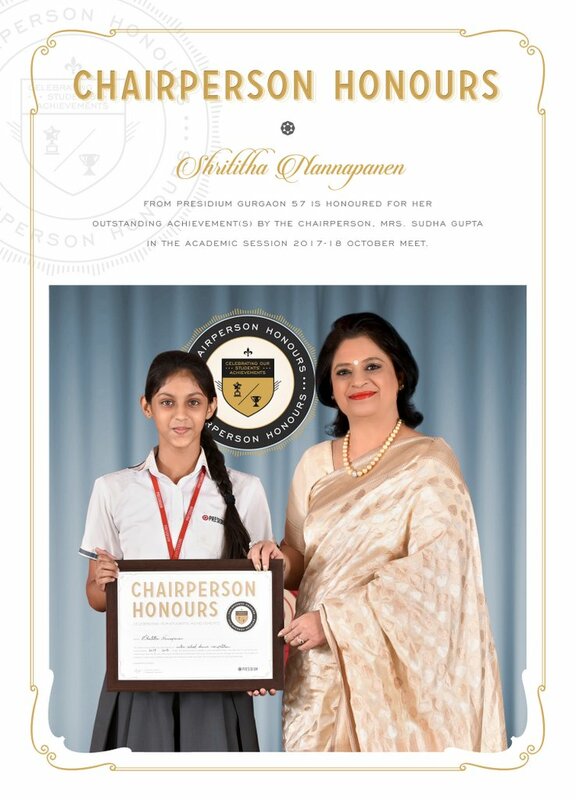 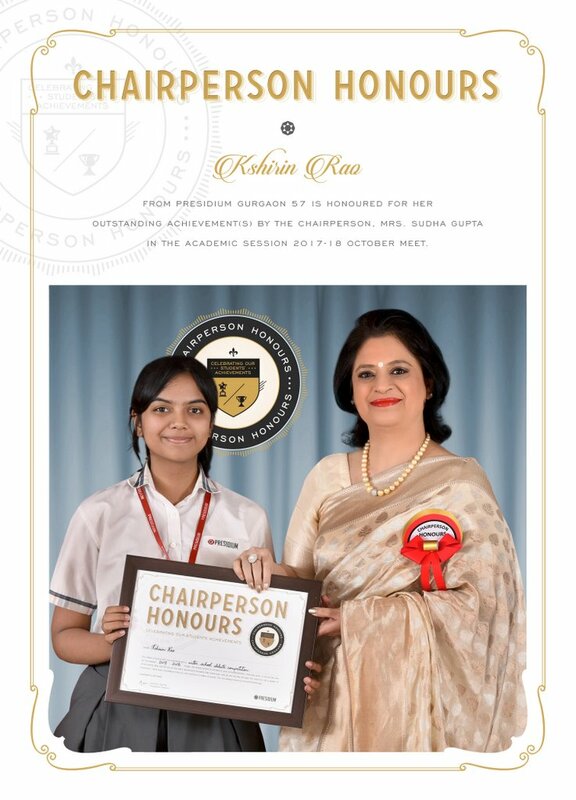 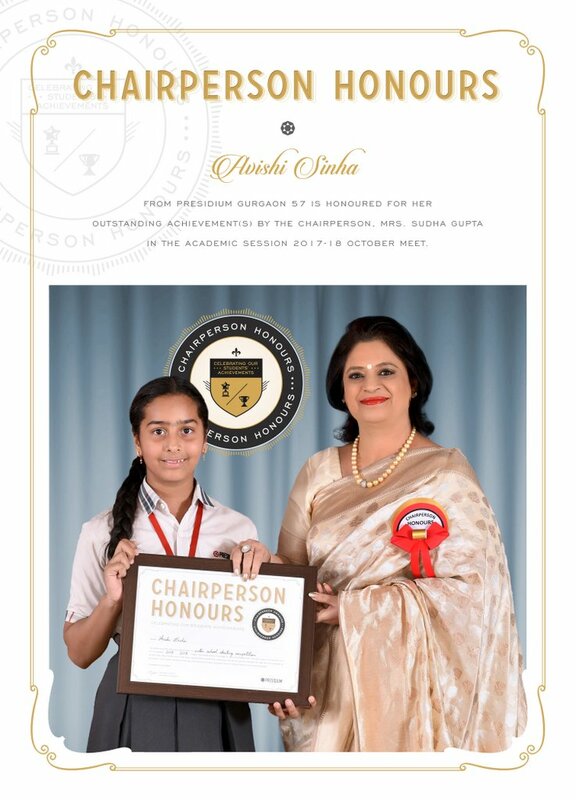 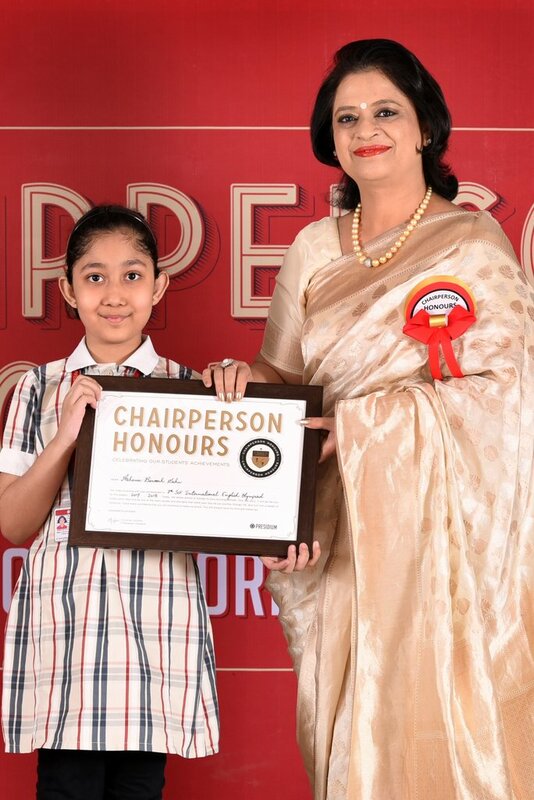 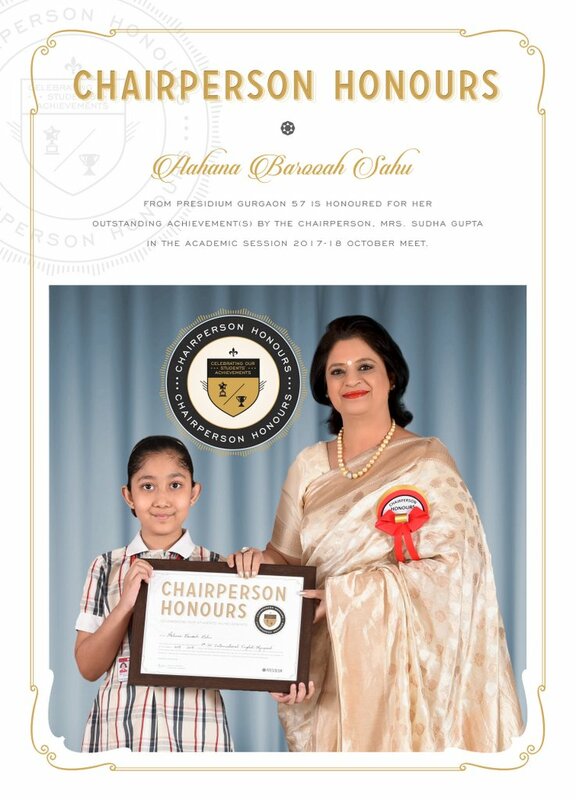 Her debating skills have enabled her to win the gold medal in the debate competition at Maha Behes Organisation conducted by Salwan Public School, Delhi.